A level 2 Oxford Bookworms Library graded reader. Written for Learners of English by John Escott. What does the name ‘Agatha Christie’ mean? 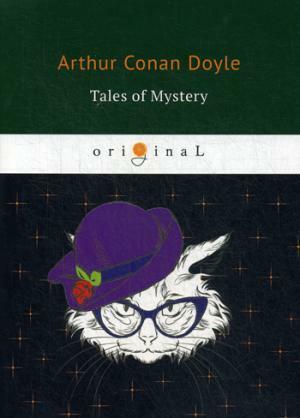 To many people, it means a book about a murder mystery – a ‘whodunnit’. ‘I’m reading an Agatha Christie,’ people say. ‘I’m not sure who the murderer is – I think it’s…’ But they are usually wrong, because it is not easy to guess the murderer’s name before the end of the book. 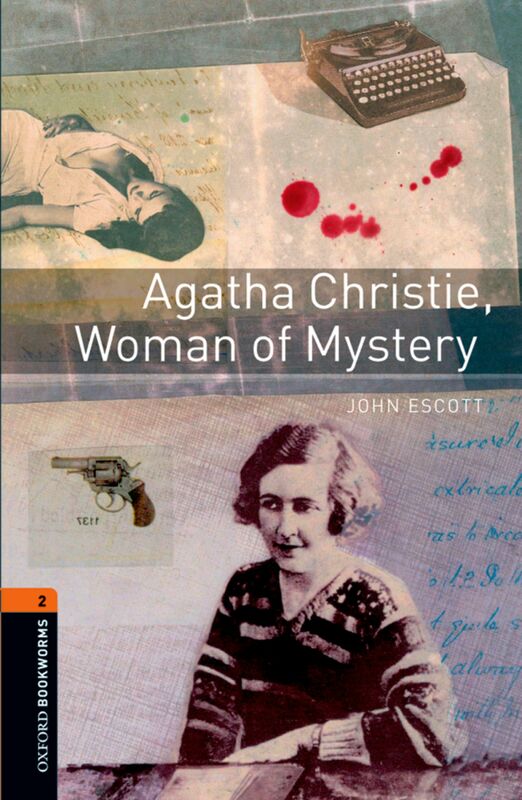 But who was Agatha Christie? What was she like? Was her life quiet and unexciting, or was it full of interest and adventure? Was there a mystery in her life, too?